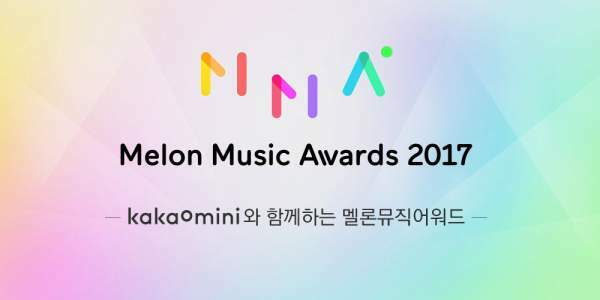 Melon Music Awards 2017 Live Streaming: You can watch 2017 MMA on December 2. It will be held at the Gocheok Sky Dome in Seoul, South Korea. Kakao will host the award ceremony this year. It is observed to honor the Korean-pop artists and their achievements on Melon. The performance of artists on Mel on decides what they would receive as the prize. MelOn is Korea’s one of the largest online music stores. The performers for the year include Red Velvet, BTS, IU, HyunA, EXO, Wanna One, WINNER, TWICE, MeloMance, Bolbbalgan4, GFRIEND, JBJ, Hong Jin Young, Heize, etc. It’s the 9th anniversary of the award show. It has established itself one of the four major ceremonies being held in South Korea. The list includes the Mnet Asian MusicAwards, Golden Disk Awards, and Seoul Music Award. The MMA gives emphasis on a combination of online fan votes, digital sales and the scores of judges to determine winners. The list will be updated here. Kakao Hot Star Award – Wanna One, as previously announced.